Our business process is automated by a custom project management system. Created by us for our exclusive use, it deftly manages the complexities of the way we approach every project. 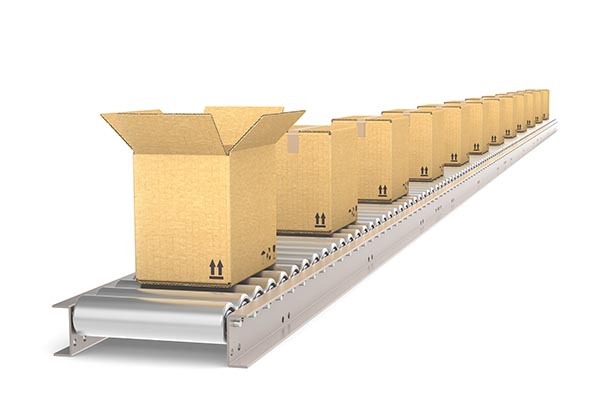 While shipping a point of purchase display directly to a store or distribution center may seem straight forward, it isn’t. 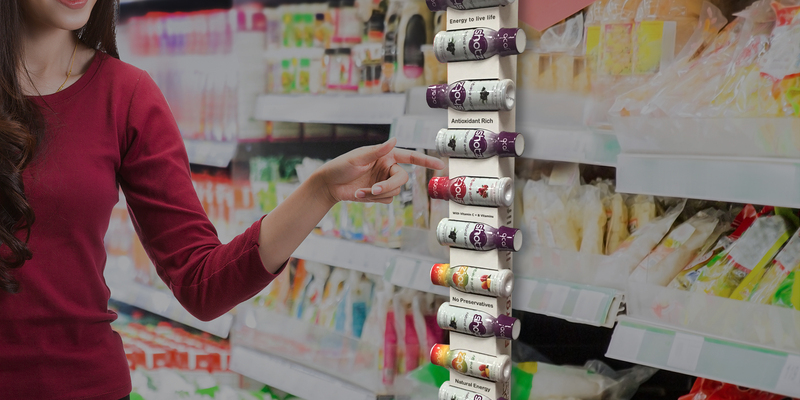 There are many complexities and issues that must be anticipated and resolved before a retailer will accept a point of purchase display. We consider them all—and resolve them all before shipment. We do so by asking the right questions ahead of time: Will the store’s sales associates build and stock the point of purchase display? If the answer is no, that presents a challenge that must be factored into the structural design of the point of purchase display. 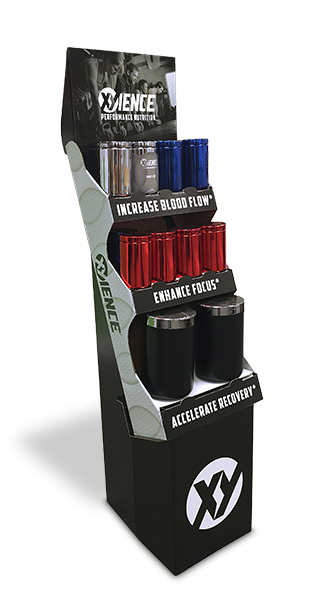 We are experts at designing displays that can be shipped with product and easily set up in minutes by a sales associate. 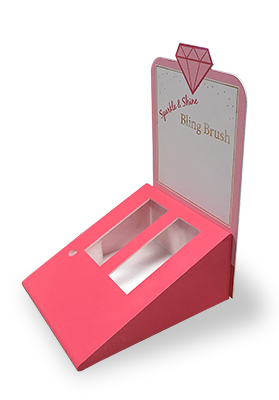 Using the latest industry computer-aided design and computer- aided manufacturing software, we structurally design custom point of purchase displays to showcase one product or an assortment of products. We create custom, high-impact graphic design solutions for one or multiple products and brands, as well as holiday, sporting and seasonal events using the latest Adobe® Creative Suite® software. 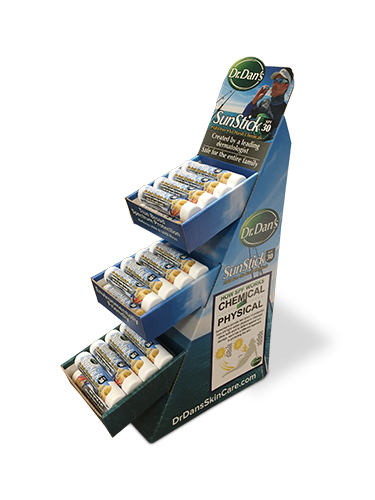 We provide prototypes and mock-ups for trade shows, test markets and customer concepts. Our prototypes and mock-ups are digitally printed on the substrate material. 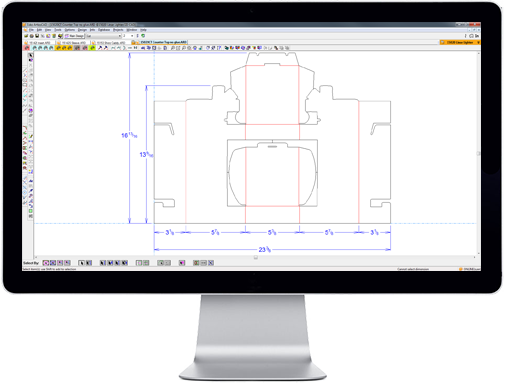 Toolless short-run digital manufacturing is ideal for clients who have a new product they want to test in the market, or products that have a small market base. Using Adobe® Reader®, we have the ability to create realistic computerized 3-D models that rotate to reveal every angle of the structure and graphics. Our manufacturing and logistics centers for point of purchase displays have the capacity to produce and ship large run production quantities for corrugated cardboard displays, folding cartons, acrylic, styrene Sintra® and wire. We provide custom assembly, fulfillment and kitting with or without product for easy distribution and one-stop store solutions.